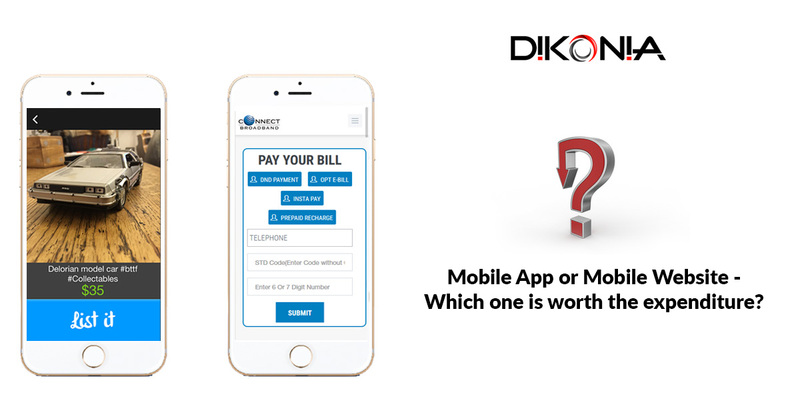 Mobile App or Mobile Website – Which one is worth the expenditure? The smartphone market is the brand new resource for expanding your business. In 2016, making a new website was considered an important step forward for digitalization. In 2019, being mobile-ready will be inevitable. 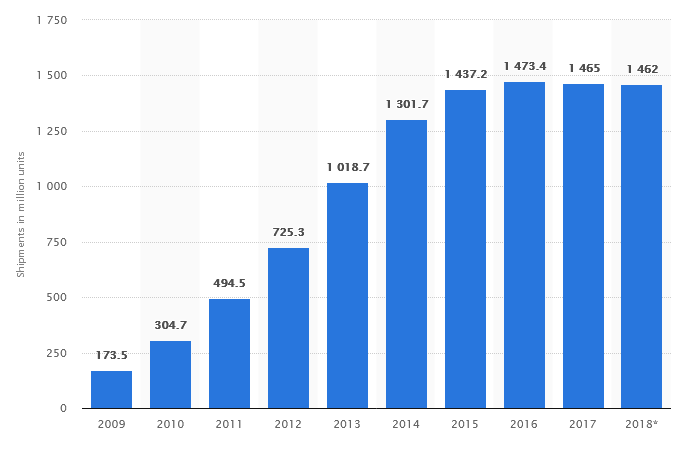 With the unwarranted growth in this particular industry, there are more smartphones on the Earth than there are humans. 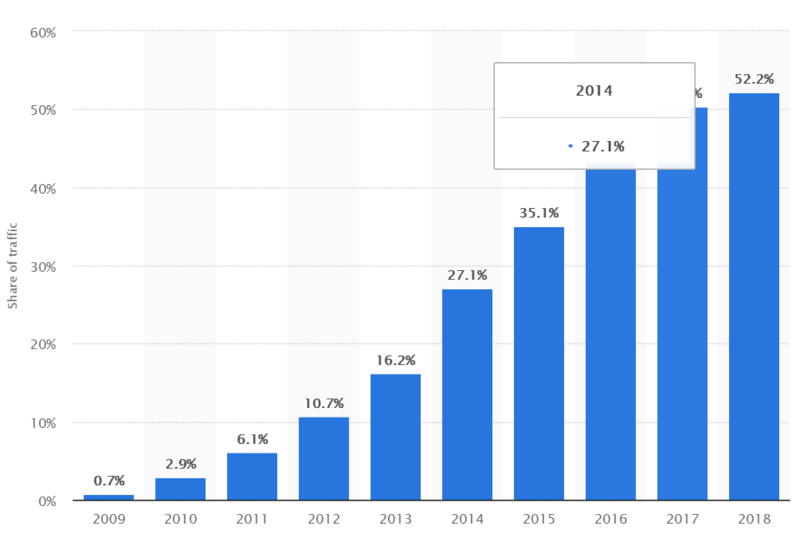 The traffic generated by the mobile web is giving fierce competition to PC traffic and there are signs that it will dominate in the coming years. Therefore, if you’re a business with a website, you have a vast opportunity to make use the rising mobile traffic. Now, they’re many ways to market your business to the mobile users but they boil down to two basic approaches – the web and the native. The web means a mobile website and the native means a mobile app. Both these tricks can increase user engagement by multi-folds and help you skyrocket your sales, generate more leads, get more customers on-board and create a strong digital presence. Now, this is an important question to be asked. Why make a sudden switch to mobile? Here are a few considerations that prove that mobile is ruling. A simple yet profound example was set by Google when it clearly stated that it will favor websites with better mobile optimization for ranking. The approach is called, Google Mobile First. Then there are a number of Mobile Vs. Desktop Statistics that prove how mobile usage is slowly overshadowing desktop usage. Mobile website visits grew from 57% to 63% of all internet traffic. Time spent on mobile sites grew from 40% to 49%. Further, you may be able to name a number of mobile apps that have million dollar businesses but a very few make so much money from selling web apps or desktop software. By each passing year, smartphones are becoming technologically advanced from the hardware and software perspective, which allows them to take over business productivity exclusive to desktop computers. They’re even defeating the sales of PCs and laptops on the way. 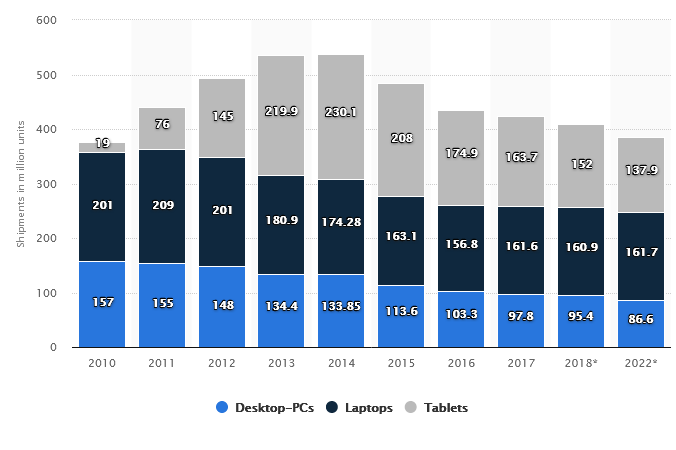 This forecast and data compilation from Statista shows how desktop sales are going down Y-o-Y. Whereas, the smartphone sales are rising. All of these things point at the same thing. We’re slowly progressing towards a more smartphone-oriented future than PCs and hence, the importance of web is slowly being taken away by mobile apps and mobile web. For a long time, mobile apps were considered a monopoly for bigger app development companies only. But with newer, cost-effective ways of mobile app development, the doors have opened up for small businesses as well. But do you really need a mobile app? What if you could get a customized mobile website that works just like an app? Or only mobile apps can make the cut? Let’s answers these questions one by one with the knowledge borrowed from our mobile application development company in India. The first question to ask; what is the use case of your mobile website or the mobile app? Mobile apps are strictly meant for a very specific use case that can’t be provided otherwise. 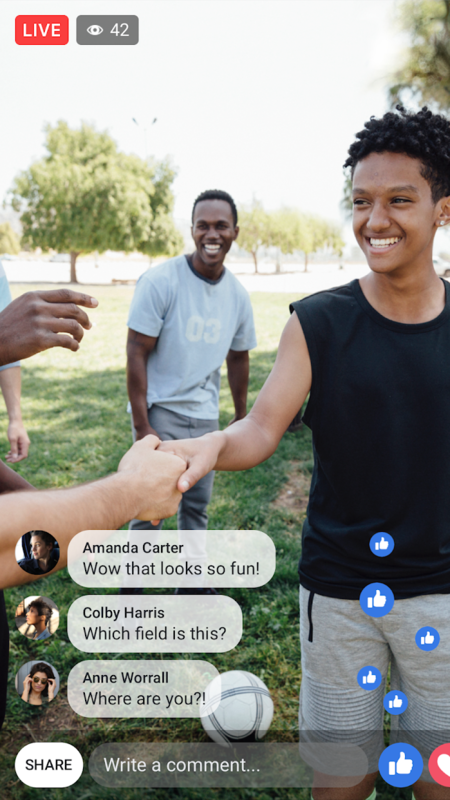 For instance, when Facebook launched the Live Video Streaming feature on their platform, they had to integrate it into the Facebook App. Facebook’s mobile website can’t handle performance requirements for a live stream. Therefore, you should have a very specific use case if you want to convert it into an app. Then only your audience would be really attracted to use the app. If something is simple enough to put on the mobile website, it’s much easier to type it in the URL bar. 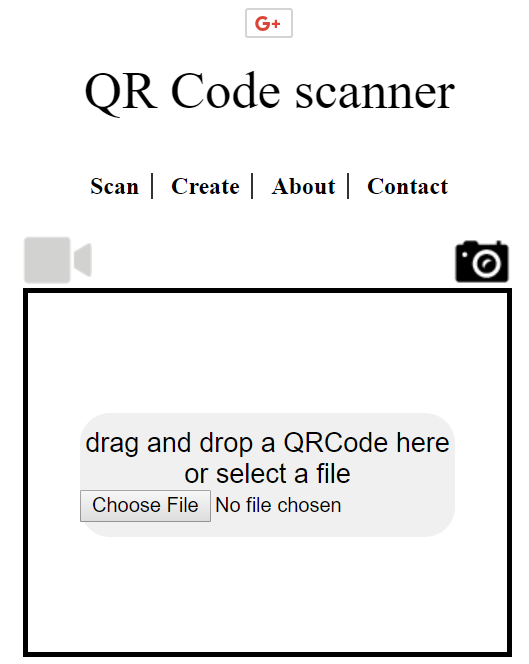 Look at the QR code application that runs online. You can simply head to the mobile website and scan the QR code without ever having to download the app. The second thing to pay attention to is, where would your audience find you on the internet. The Statista report for worldwide mobile internet usage depicts that more than half of the internet traffic is accessed via mobile phones. This tells us that mobile web inherently serves as one of the used media on the internet. This also clearly states that websites are easier to discover than mobile apps. A mobile app would need a lot of separate marketing to be done in order to make it popular enough, whereas if your audience can find you with just a Google search, you have higher chances of lead generation. 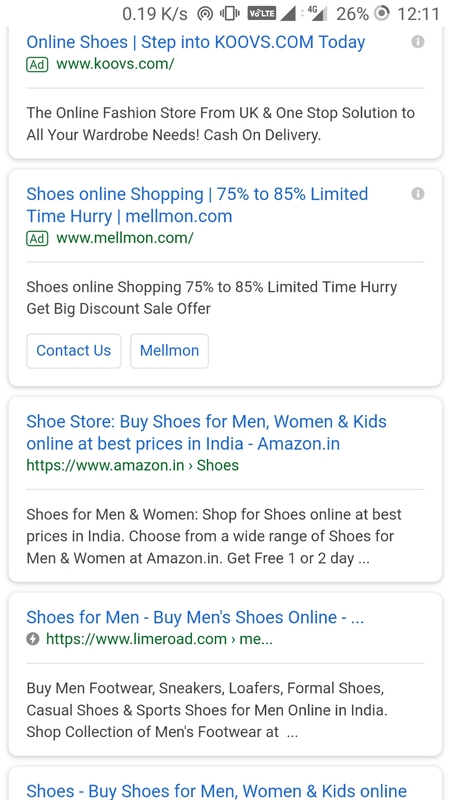 For instance, if you search “shop shoes online” on Google, you would find most of the top results are websites (and not apps). Although most of these websites have their own apps. Therefore, mobile websites are a great aid in increasing discoverability with fine-tuned SEO. Next question asks, how much engagement does your business need from the user? According to our mobile application development company in india Some businesses prosper more when their customers stay attached to them, while others rely on fleeting customers. Let’s say you are a Travel and Booking business. Any of your specific customers, unless they travel a lot, will visit your online resource once in a while only. Especially, if you sell vacation packages. You will be remembered during the holiday season mostly and if you release an app in the market, it will bite the dust in your customer’s phone until the season comes by. On the other hand, if your users demand a lot of engagement from time to time, a mobile app can serve this purpose the best. The below graph shows the share of platform time spent by various age groups. Most of the age groups spend the most time interacting with a smartphone app rather than a website on their mobile phones. This tells us that mobile apps can tremendously improve user engagement. For businesses that need heavy engagement for their sales funnel, must step in for a mobile app. All of these features glue the users to their phones and increase the chances of successful conversion. This is an aspect where we have a clear winner. Mobile websites can’t possibly provide for offline access but installed mobile apps can still run without internet. If we follow our mobile application development company in india, a number of mobile apps run on the freemium business model. In this model, the basic usage of the app, no matter what it is, is provided is free of cost to the user, but the advanced features are reserved for a fee. A large number of apps run on the freemium model, where they can generate sales without an inherent need of inherent. Such apps mostly pertain to the Service and Productivity Economy such as Todoist, Elevate App and others. Mobile websites, on the other hand, can’t generate any sale if the internet isn’t connected. There is something called Progressive Web Apps, that provide a middle ground between mobile app an a website but that’s a different story. Despite the several promises that mobile apps make, their adoption by the SMBs have been slow. 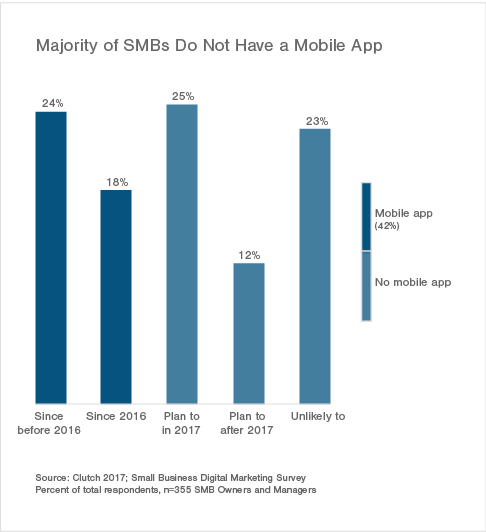 As the Clutch Small Business Mobile Apps: 2017 Survey depicted, only 42% of SMBs have a mobile app and many still don’t want to invest in one. One of the most important factors stopping SMBs to step into this domain is the expenditure of resources associated with mobile app development. Depending on the requirements, a good mobile application development company in India can charge anywhere between $5,000 to $30,000, which is a lot to ask for SMBs, given the sales they can expect from an app. This brings us to the cost comparison of both the things – mobile site and mobile app, which is more economically attractive. Before delving into the world of mobile apps, we need to learn the two types of mobile app development – Hybrid and Native. Native Apps undoubtedly deliver the best performance you can ask for in a mobile app. They share the native platform code and hence there is no limitation to the tasks they can carry out. You can build games, productivity apps with access to all the sensors present in a modern mobile phone. Hybrid Apps, on the other hand, have a limited performance to offer because of the hybrid code. For simple use cases, a hybrid app may not feel a lot different from a native app but if you are eyeing at top-notch graphics, tons of features, and enhanced UX, hybrid apps have just so much to offer. Code Portability refers to the ability of a single structure of the code to be molded into various platforms. Native Apps, as evident are built for a single platform at a time. But most leading app developers distribute their apps on Android as well as iOS. If you want this too, the whole code would have to be re-written to suit the other platform (Android or iOS) as well, which is time-consuming as well as costly. Hybrid Apps, on the other hand, are written in simple web-friendly code that is ready for native platform adoption. You can build an app in any of the Hybrid App platforms such as Ionic, PhoneGap etc and later use the code to make Android and iOS apps without a worry. This reduces development time and effort. The User Experience (UX) on a Native App is believed to be higher than a Hybrid App but it is not always true. The UX comprises of a number of things and it can vary with the complexity of the app. If the app is performing several tasks at once and needs to handle a densely populated UI, then a Native App would be the first choice, but for simpler apps, Hybrid Apps are just as good. The continuous improvement of Hybrid App techniques have also blurred the line between the quality of UX provided by both these techniques and hence, the end result would be highly project-specific. Instagram App, for example, is a Hybrid App and it works just as good as any other social networking app. Facebook App, however is natively built due to the bulk of features it offers. The budget is always subjective of the app complexity but there’s still a major difference between the development costs of a native app and a hybrid app charged by a mobile application development company in India. The Native Apps are much costlier than Hybrid Apps simply because of the coding differences and the level of sophistication provided by respective options. If you’re looking to develop a simple shopping app for your e-commerce store, a customer support app, a simple productivity tool like a photo editor, etc, then a Hybrid App would be the suitable option for a budget price. If your requirements are higher than that and you’re looking to build a stronger app with high-performance abilities, then the Native App platforms will be the best for you. Mobile apps are obviously placed on the higher shelf of the two in this case. 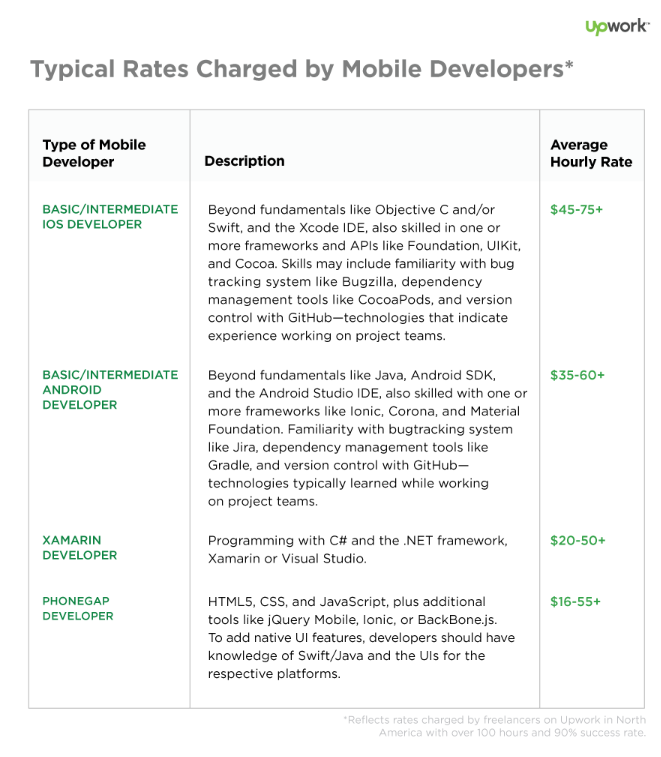 Typically, a mobiel app developer costs around $20-50 per hour, depending on how complex your project is. The complexity of the project can be judged by the type of action(s) a mobile app is supposed to perform. The more the actions, the more the complexity and more the price. Simpler apps perform very simple functions such as searching a directory, gathering leads or integrating contact options in an app. A brief comparison is given below. 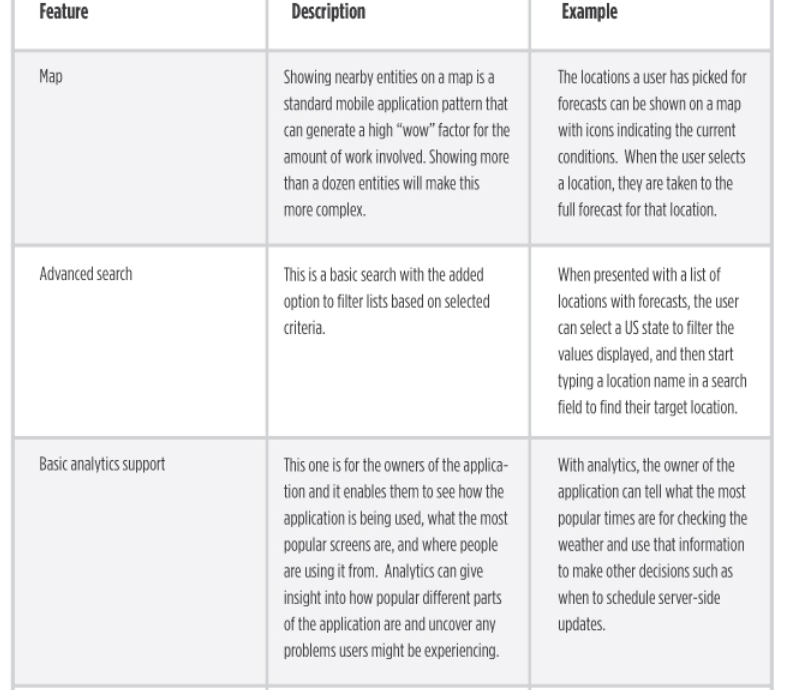 By referring to these guidelines, you can get an estimate for your app. If your budget allows for it, you can experiment by creating a mobile app for your business at the beta phase first and then go all out. In comparison to mobile apps, a mobile website can be developed and delployed at fraction of the cost. You can even use a mobile website builder for creating mobile websites. According to an Upwork survey, it was found that the average cost of developing a website lies somewhere between $200 to $10,000, which is pretty much in sync with a mobile application development company in India. Important thing to note is that mobile websites have grown smarter than earlier. Access to basic mobile features such as camera/microphone. If you’re a business who relies on search traffic from Google or deals in local services, a responsive mobile app can be one of the best options. Not all businesses can benefit from a mobile app simply because the contest is too much and not everyone hits the install button. Whereas, most people are comfortable browsing a well-laid out website. As discussed earlier, most Google search returns website results rather than mobile app results, which makes mobile apps highly search friendly. You can bank on keyword research and SEO for increasing the site’s visibility. Google search is also one of the key tools for discovering items to shop on the internet, which reflects on the part of websites more than mobile apps. Mobile websites cater to a larger audience than mobile apps do. Anyone strolling on the internet can come across your website, whereas mobile apps are mainly accessible through app stores and require additional marketing efforts. You can also advertise your mobile website via Social Media channels and other paid marketing channels directly. You don’t have to prompt users to download your app and wait for the sales to happen. A mobile site is pretty direct. Mobile website design are the go-to option for small businesses who wan to leverage mobile traffic to their advantage. 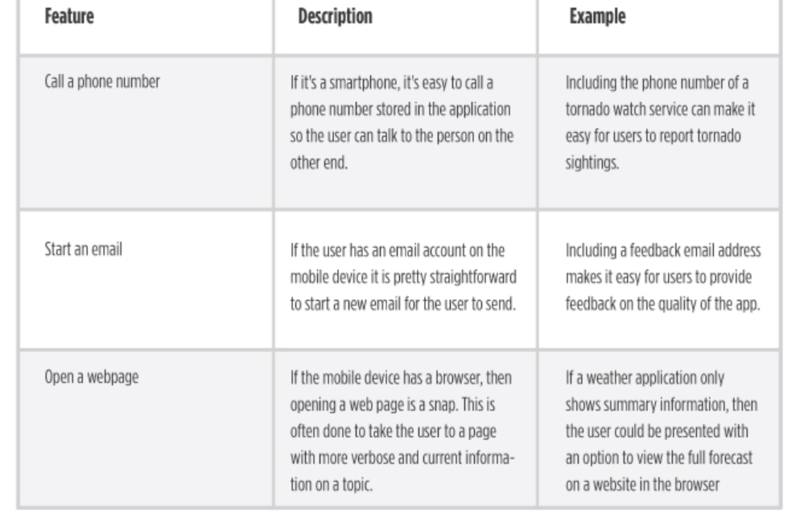 You can choose a number of ways to develop a mobile website. You can optimize your current site in a responsive way to make it user-friendly. 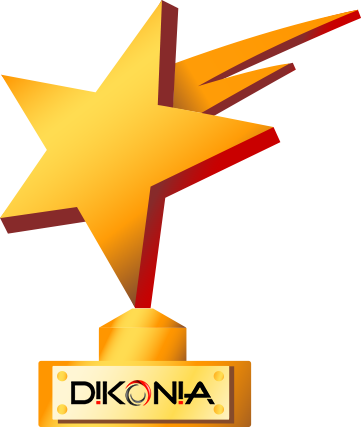 You can get a new site specially developed for mobile users to further increase the penetration. You can even create a Web App for the mobile website that will offer close to mobile app experience for your users. All of these options can be made in less than a grand and offer high customer engagement, and retention.